Edited by Michael Fix. 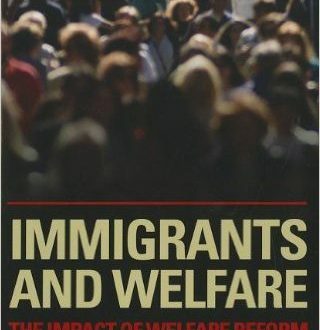 Draws on fields from demography and law to developmental psychology to assess the welfare reform law, & questions whether its immigrant provisions were ever really necessary, and examines its impact on legal immigrants’ ability to integrate into American society. Read more.